The bluebird days keep coming and the snowpack is settling, making this the perfect time to push a little further and explore in search of fresh tracks. We measured 145cms of settled snow in the sub alpine this week. The lower trees is where the great snow is hiding as most ridges are windswept and potentially rocky. The good news is that there’s another big storm brewing in the Pacific, which should start resetting the snow as early as Thursday morning. 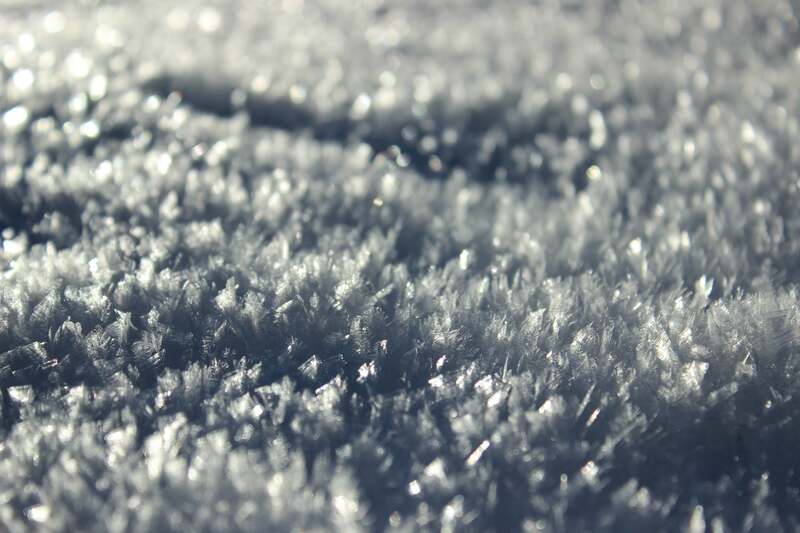 There’s been a lot of surface hoar growth lately and these crystals are certain to be reactive when it snows again. Take a photo of the biggest crystals you can find and tag us on Facebook (Golden Snowmobile Club) or Instagram (SledGolden). 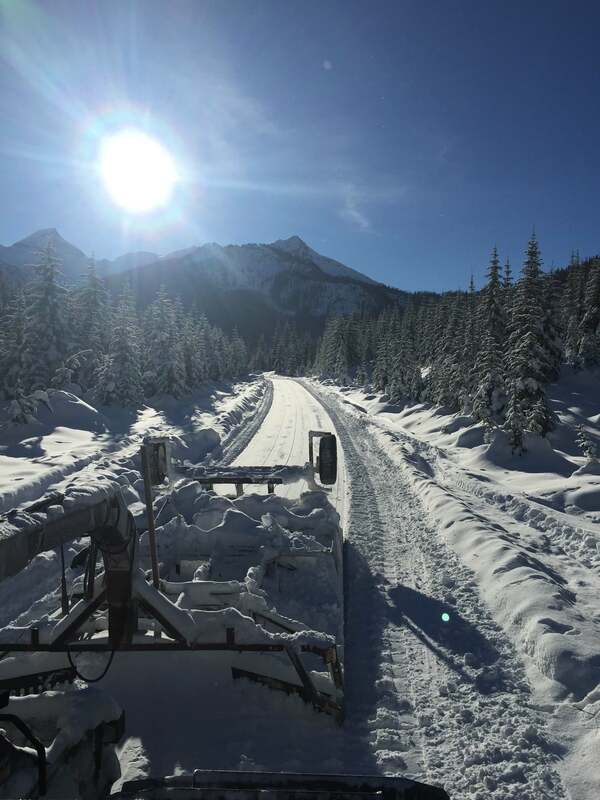 The road into Silent Pass this week. The park wardens will be the ones charging him and a full legal process involving the crown prosecutor, lawyers, and a trial (if he pleads not guilty) will be enforced to the fullest extent to make an example out of him to others about poaching the park. 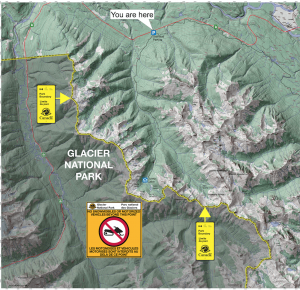 Sledding in the park will not be tolerated or taken lightly and SledGolden will be assisting the wardens in enforcing the borders of our sledding areas. 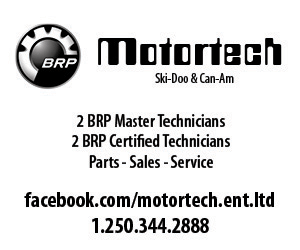 One sponsor that has trail maps available is Motortech; the only Ski Doo dealer in Golden. 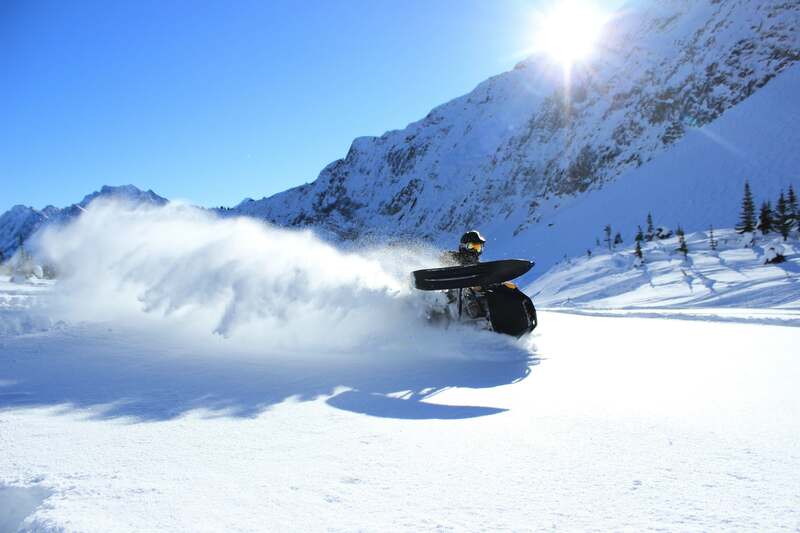 The Baun family have been the owners/operators of Motortech for many years and were instrumental in making snowmobiling in Golden what it is today.